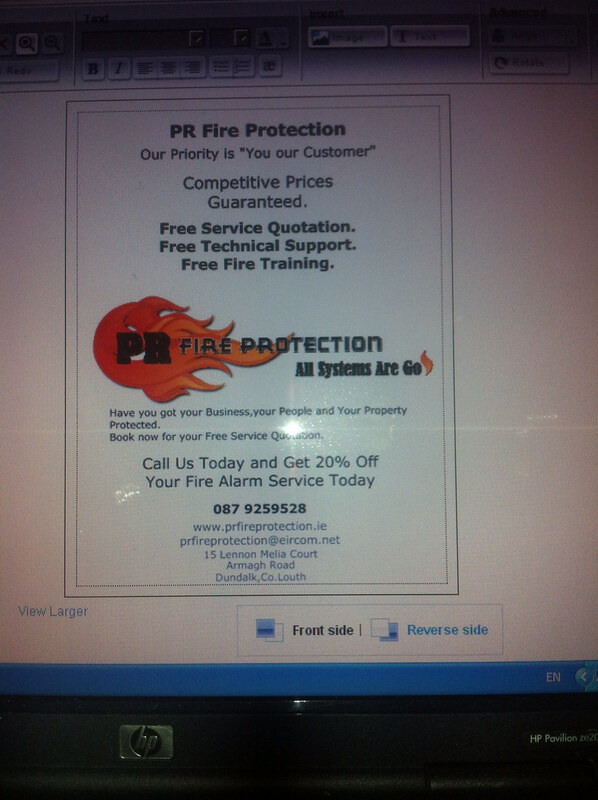 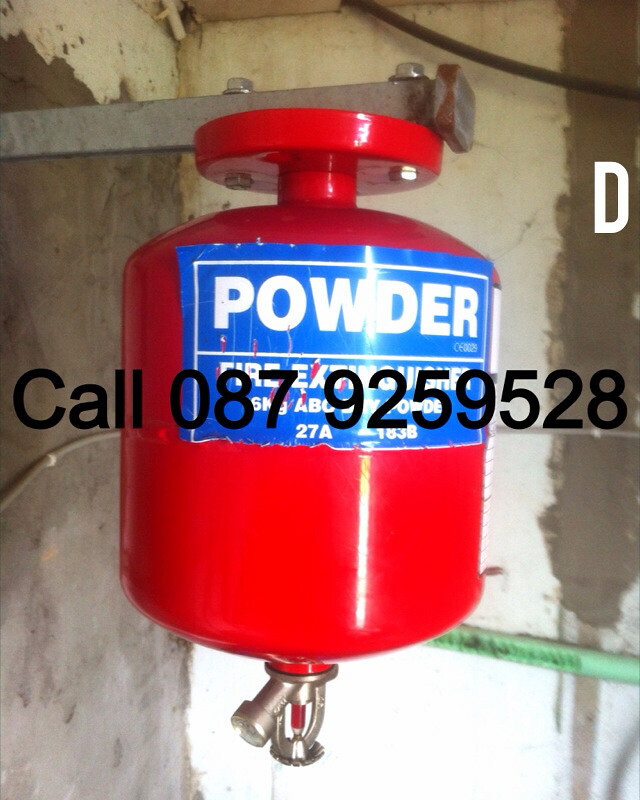 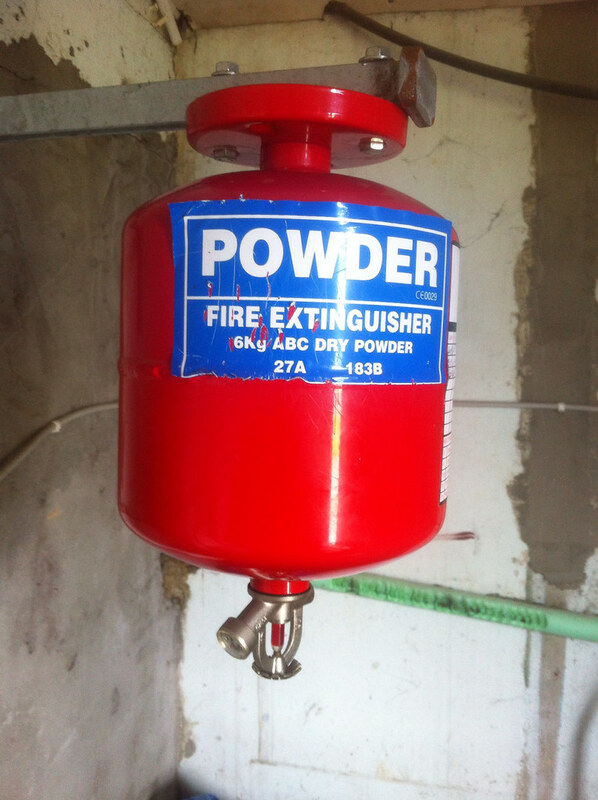 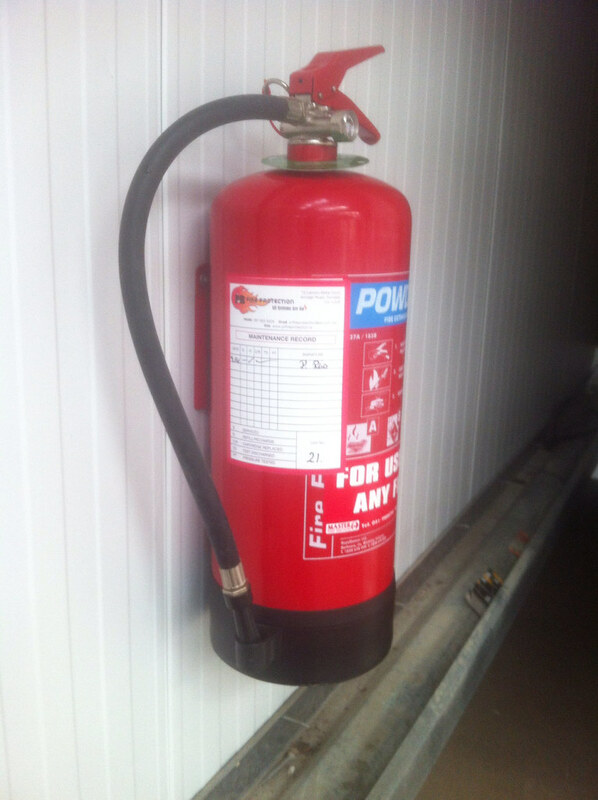 PR Fire Protection has over eleven years experience in the fire alarm service industry. 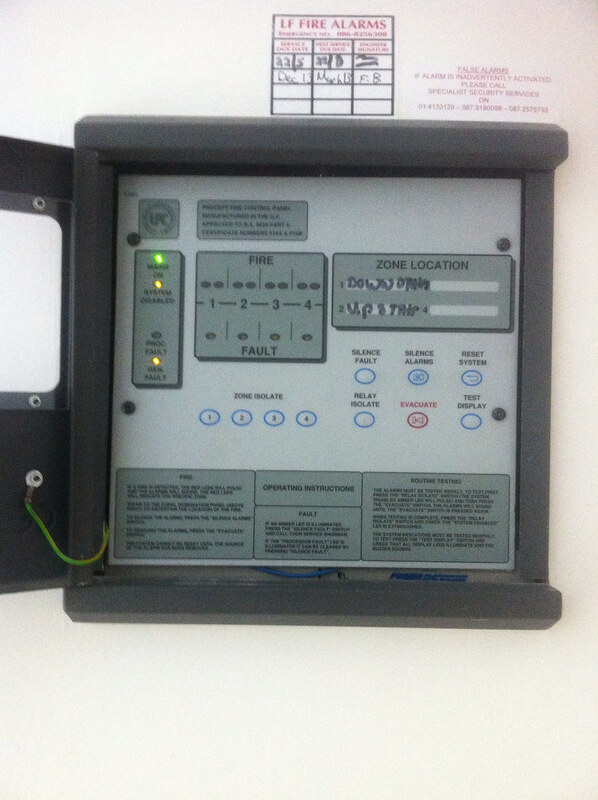 Our team are highly trained and certified in servicing,installation,commissioning and repair. 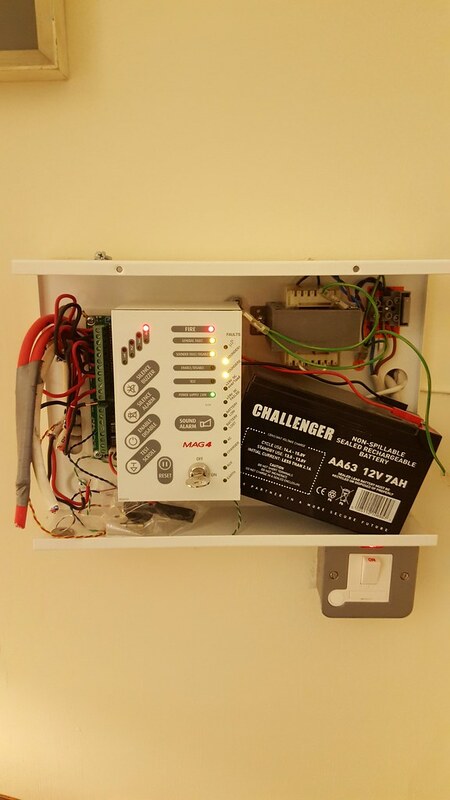 Whether you require a free site survey, advice on your pre-existing alarm, or a maintenance contract PR Fire Protection can take care of you. 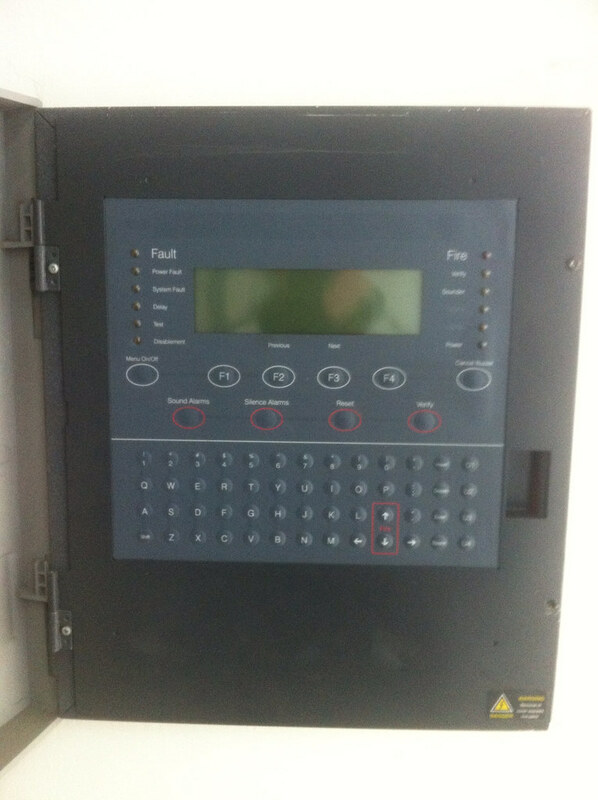 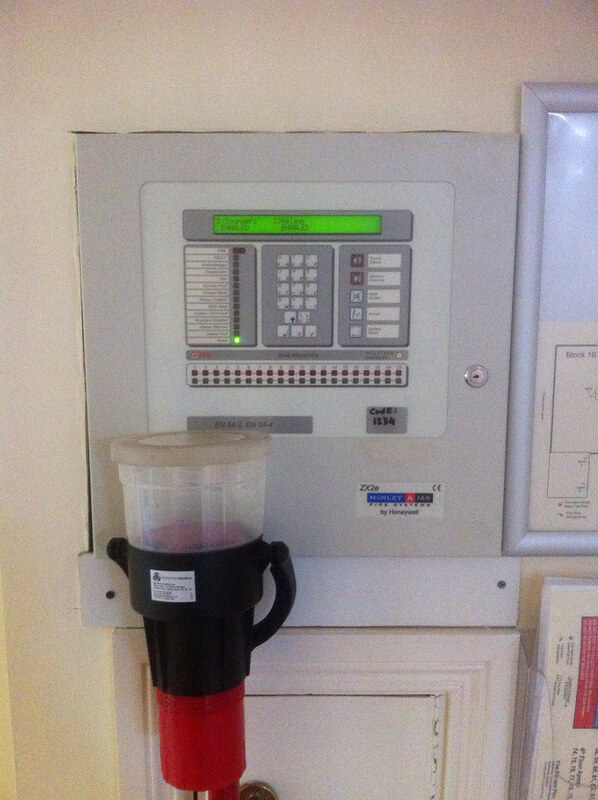 We are fully insured for all aspects of Fire Alarm Systems and all our work complies with IS 3218:2013 Standards.